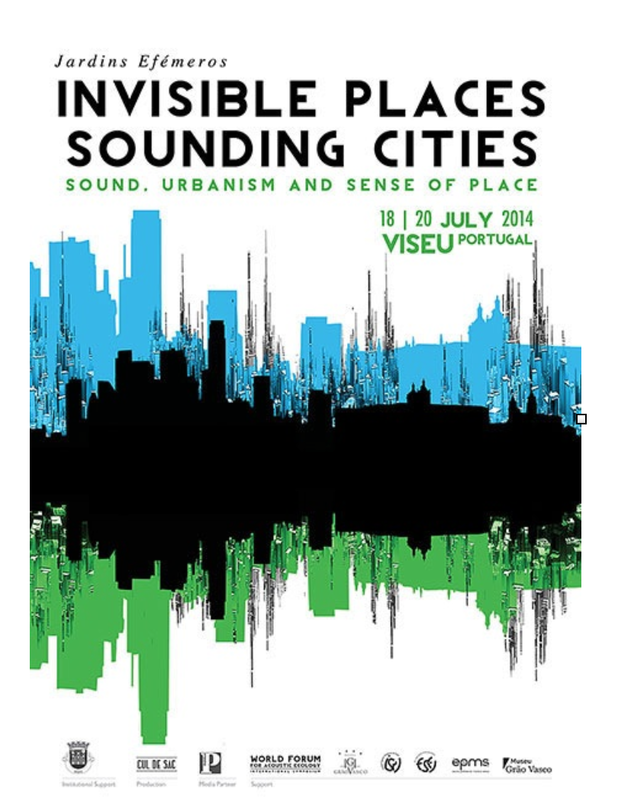 The video trilogy from Rift Patterns will be screened at Invisible Places Sounding Cities in Viseu Portugal from 18-20th July. The event looks great and should be a wonderful couple of days. 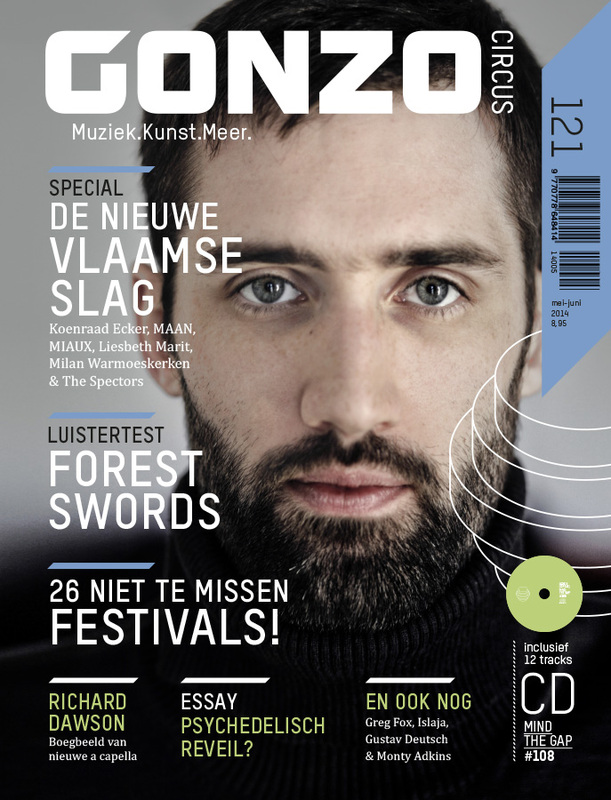 There is a wonderful interview between me and Jannis Van de Sande in the May-June edition of Gonzo – the premiere Dutch new music magazine about my work, ideas and new album and collaborative ibook Rift Patterns (Audiobulb).